While not a widely addressed topic, folks in the birth activist community are starting to address the needs of trans and gender non-conforming people in health care. The fact that ACOG has gotten on board shows just how far we’ve come. 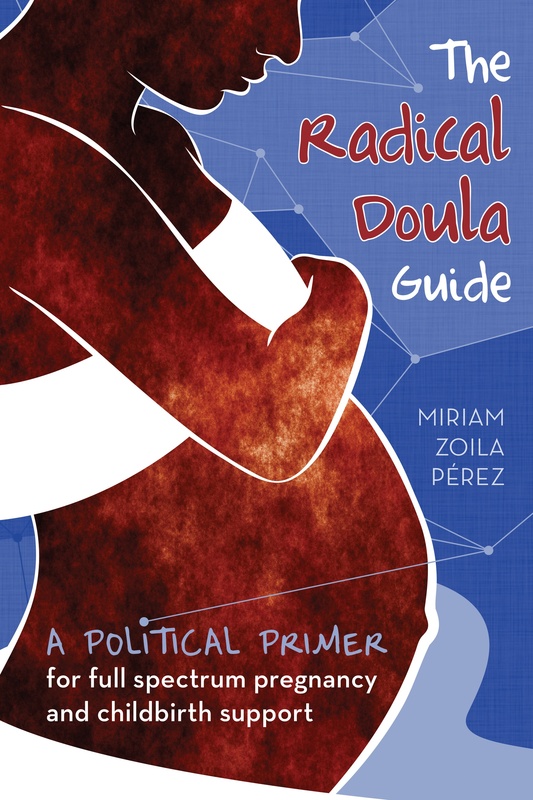 The advice ACOG provides for their members applies to us as doulas as well, and we’d go far by simply implementing some of their recommendations also. There are many things about the queer community in DC that are really positive. It’s a close knit community, people are really welcoming, there is a very visible LGBT presence across the city. There are lots of bars and clubs for gay men and there a few for lesbian women as well. Unfortunately, there are some huge downsides to being part of this community as well. LGBT related hate crimes have been on the rise in the district lately. There have been at least three incidents in the last few weeks, involving young gay men being brutally beaten while out in the streets. We’re not talking about people who were out really late at night, or even walking alone. One of the most recent victims, Tony Randolph Hunter, died yesterday from his injuries. It hasn’t been confirmed that these incidents were hate crimes, but it’s probable. I know that my friends and I are pretty scared. I would say that I’m quite visibly queer, and that makes me feel like a target. Nationally, around 16% of hate crimes are LGBT related. In DC, it’s 60%. It’s such a complicated issue. Crime in DC is pretty severe–it ranks in the top five nationally in terms of crime rates. A lot of my friends have been mugged, it’s a common occurrence. One of the reasons that might explain the disparity in hate crimes rates is the Gay and Lesbian Liasion Unit of the DC police department. So reporting in DC might be better than in other cities, where crimes that could be considered LGBT related hate crimes are not reported. Also, the visibility of the community might contribute to the rate. Poverty is also pretty serious in DC, as well as racial tensions. It’s a majority African-American city, and the gay community is overwhelmingly white. The gentrification issues I mentioned earlier also probably have an impact. If you happen to be in DC, a group has arisen to try and address these recent crimes. The next meeting is on Monday, I know I will be there.